The basis of this CFW is based on Rogero 4.30 and the 4.21 Rebug CFW which is the most stable and most successful of the moment. 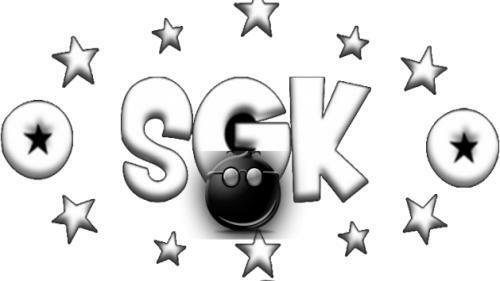 He added SGKXMBM + Package Manager for our greatest pleasure. Some files from firmware 4.31 which ensures compatibility for the latest keysets. So you can play your backups favorites without a patch or fix. 4.31 is a spoof includes access to PSN and avoid unintended updates. - Lv1 Lv2 and recompiled.